Life changes so quickly. You’ve heard the song “Don’t Blink”, thats what I’m talking about. Where we can watch that change the most obviously is in children. You can compare pictures and see how their eye color changed within a couple years. Listen to how they talked on a video just 9 months ago, you’ll hear a difference in their pronunciation or be reminded of a goofy word they always said wrong (but of course you never corrected because it was so cute). Life moves so fast. As a photographer, one of my goals is to suspend those moments in time for you to keep forever. Every new chapter of your life brings new characters, new adventures, new lessons. Not too long ago I had the privilege of photographing an amazing couple right before some pretty huge life changes. 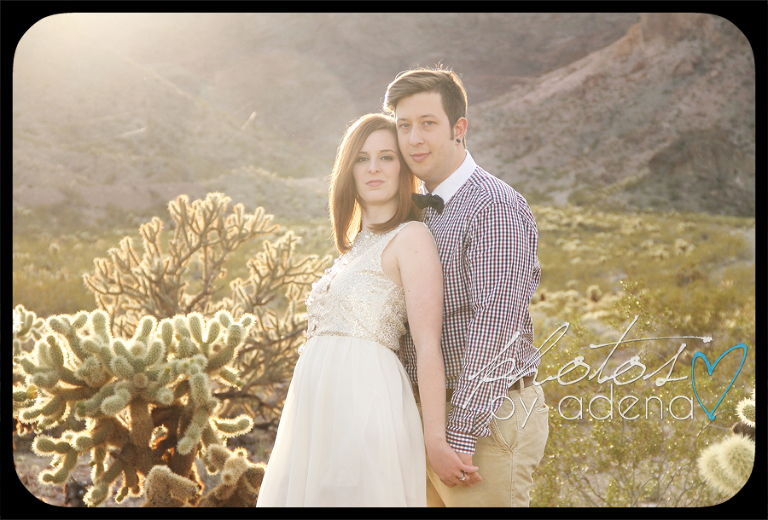 We met at out Eldorado Canyon to get some shots for them use as they made a couple of announcements. It was so exciting to hear what’s next in their lives, and be a part of the secret! The first thing they announced to their friends and family is a big move. From Vegas to Seattle…I must admit, I’m pretty jealous. So many people here love this couple and it was a tough announcement to make. I know, as a teacher, Autumn had to put up with some pretty upset students and many people were confused why they would leave something so good? Cue announcement #2, an even more exciting one! Their family is growing! They are making the best decisions they can for their new addition. What great and selfless parents. I’m so so excited to see what happens in their next chapter! But not all changes in life are BIG and OBVIOUS and ATTENTION GRABBING. I kind of wish they were. For the past 6 months or so, I have been battling with how to re-work my business to make sure I’m not missing the little, subtle, everyday changes that are happening in MY world. While I’ve been busy capturing life in so many families, I’ve somehow missed something. I recently did some pictures of my kids up in Utah. The last time I did a (successful) shoot there with them was 2 years ago. 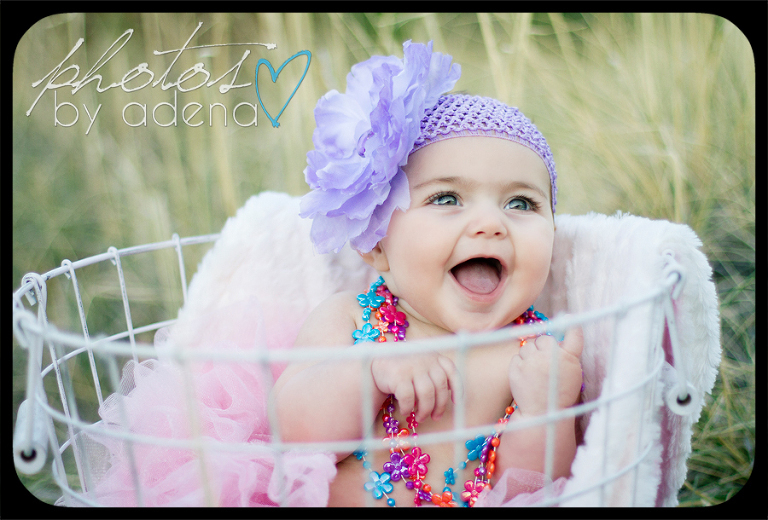 As I worked on the pictures this week it hit me like a ton of bricks. My world has changed. We didn’t move or have any big horrible or big great things happen. But Avree did lose some teeth, Travis and I celebrated our 10 year anniversary, Jack grew into his head and finally got potty trained (thank you Jesus). There were some lay offs, tons of photoshoots. First grade, preschool, hip hop and karate. Let me just remind you what this blog is all about. Change. And wow, does life do that quickly. 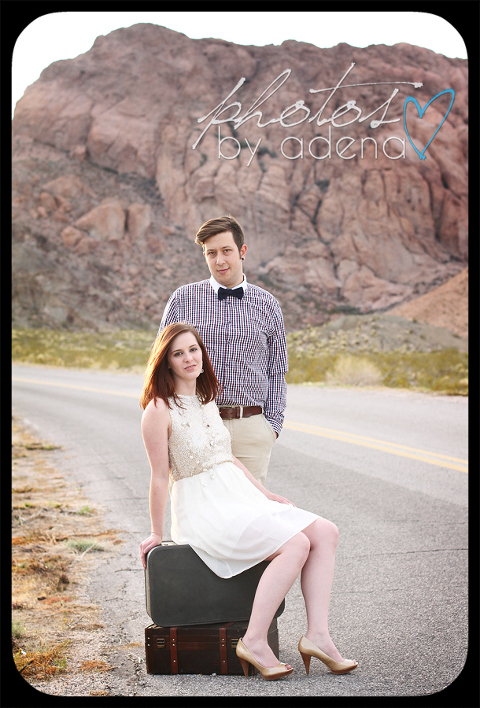 Sometime while I was shooting a wedding out in Vegas, or a family up in Boulder City, Avree became a little lady and Jack a handsome little jokester. 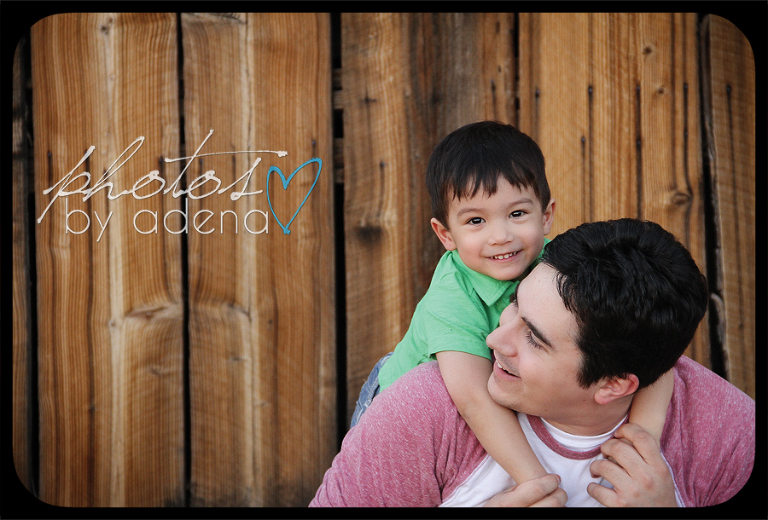 One thing that hasn’t changed though…my kids don’t love being in front of the camera. Avree recently fell in love with reading. She reads on her own and I read chapter books to her. Its a special little adventure that we share. The other day she came in my office and asked “Mommy, what ever happened to reading in the middle of the day?”. I looked back from my computer and said “Well honey, you have to ask me when I’m not working.” She was quiet for a second and when I looked back at her she had a super defeated look on her face and said, “But that’s never.” Heart. Break. If those pictures aren’t enough proof that things have changed, you wouldn’t see it if it slapped you in the face. HA! So for my kids, for my family, I have decided to rework some things so that I can run my business again, because for too long now, it has been running me. Uh oh, I hear some of you thinking…but what does that mean for ME? Well let me just remind you, I love each and every one of my clients. I’m not going anywhere. I love what I do. But sometime too much of an amazing thing can turn into a machine that produces something mediocre. And I’m not ok with that. I feel like I can be transparent with my clients and my blog followers…so here are the big changes: I am narrowing down what I shoot. I think I have the ability to shoot alot of what people ask of me. But I’m better at some things than others. Like my last blog explained, I no longer photograph newborns. I gave up events and soccer pictures (bet you didn’t know I did that huh?! haha). I’m also giving up weddings. My main focus will be on high school seniors, boudoir (if you haven’t seen where that side of my business is going, you can check it out HERE), and of course, the families that I love so much. And number 2, I narrowed down how many shoots I have per month. That means when you call to schedule a shoot, you may be looking at 2 months out. As much as I hate to do this to my clients, its a step I have to take to stay on top of being the wife and mom I want to be. And as much as you think this would hinder my business, its actually a step I should have taken a long time ago. Since I have put these 2 new rules into practice, I have seen something amazing happen. Better pictures, unforgettable experiences, and more meaningful connections with my clients. And those things alone and enough to keep me on track. 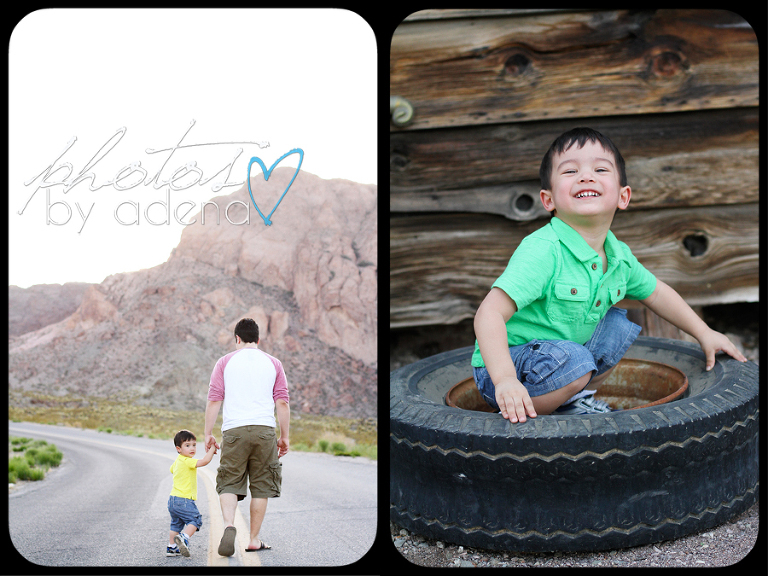 Last week I did 2 family shoots with 2 families that I have been photographing for years now. After seeing the pictures…both moms responded that this is our best shoot yet. WOW! I am putting more of me into what I am doing. Whether that be when I’m with my family or when I’m on a shoot or editing. I want to be 100% when I’m capturing your moments and be 100% a part of my very own. So my question is this. If someone would have warned you how quickly time would fly, would you have done anything differently? If they could have been there to remind you everyday, “This is the first time she will lose a tooth” “This is a big moment even though it feels small” “He WILL learn to poop in the toilet”, would you have taken a moment and let it sink in? I know I would, and thats why these little changes mean so much to me. Because now, I will be there for the little changes in the Rossiter household. Thanks for hangin in there on this long post. Now I’m going to go read with my daughter.